Dagge Design is a multi-disciplined Chartered Design consultancy serving the creative requirements of commerce and industry. Based in rural West Wales serving clients worldwide, this innovative design consultancy is run by Lester Dagge and has been serving some of the worlds leading brands for over 25 years. This creative consultancy has strong grounding in creative marketing services and has been responsible for creating and promoting a vast variety of businesses and products. With the ever changing needs of technology and commerce, Dagge Design has also adapted to offer a variety of complementary creative services. These include a complete package of services from concept through to production, from marketing to branding and product development. It represents a comprehensive service hub for clients creative needs. Lester Dagge started off his creative path studying Design for Industry at the world renowned Newcastle upon Tyne Polytechnic (now the Northumbria University) The design course has produced some of the worlds leading designers for Apple, IBM, Volvo, Ferrari etc. After working in London for Martin Wharmby Design Consultants, Lester worked for Russell Hobbs then Addis Housewares, Tommee Tippee Baby Products and then back to Russell Hobbs Tower as Design Manager. in 1990, Lester set up his own design consultancy specialising in consumer product design, the valuable experience gained from working in-house provided a wealth of valuable knowledge to develop and expand his business to work for some of the worlds most respected brands. 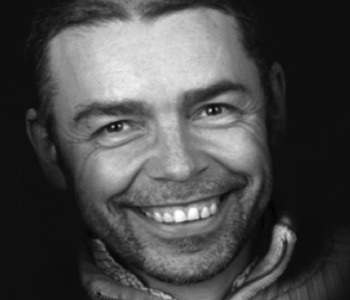 In 2008, Lester moved back to Wales where he continues his design consultancy. Dagge is a derivative of an ancient 12th Century French name d’Ague, meaning a person from the region of Ague near the Loire Valley. The first recorded Dagge was Robert in London in 1215! Lester Dagge was formally educated in Wales before graduating in Design for Industry at Newcastle upon Tyne Polytechnic. 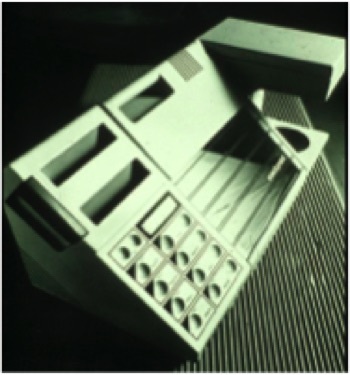 His major final year project , a Cookcentre (above) was featured in Design Magazine and Young Blood Exhibition at the Barbican Centre in London in 1984. His passion for the design of household good stood him in good stead specialising in consumer products and was cemented in working for some of the worlds leading brands such as Russell Hobbs, Addis and Tommee Tippee before setting up his own business. 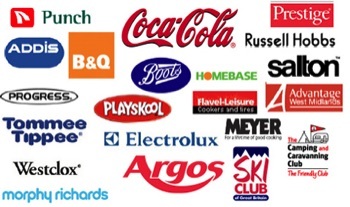 He then went on to work on major projects for Antiference, Morphy Richards, Flavel, Leisure, Aga, Electrolux, Philips, Meyer, Prestige, Belling, Westclox, B&Q, Argos etc. His skill at consumer product design saw him extend his creative offering to packaging, advertising and branding. "When researching a new project, you absorb yourself into the life of the product and everything that encompasses that. With this knowledge, you are in the best place to complete a products identity with packaging advertising and promoting the product in the best way." states Lester.